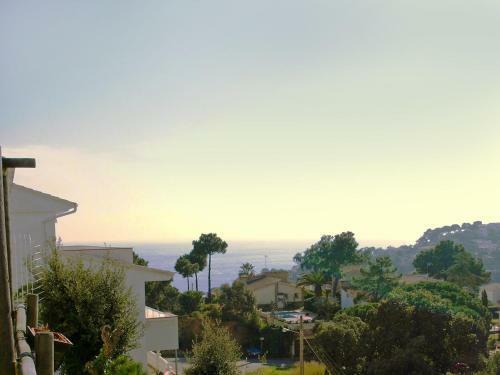 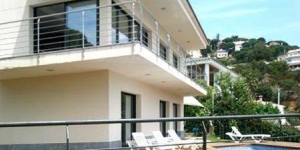 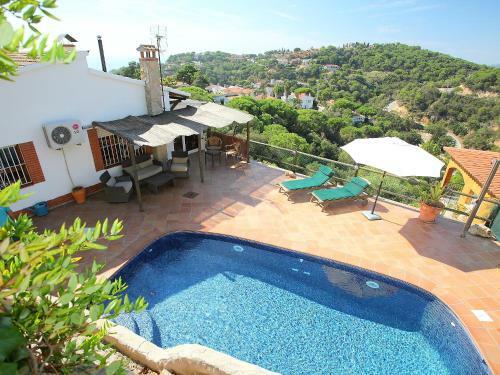 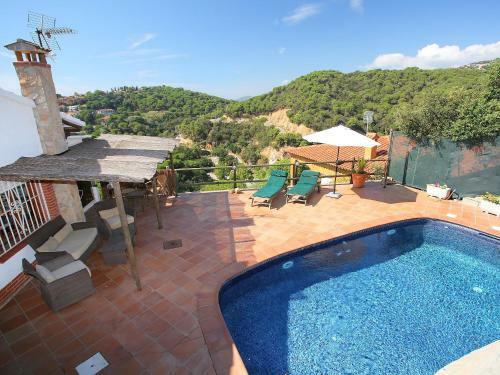 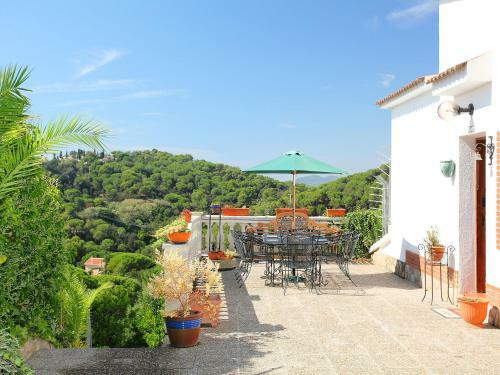 Located in Lloret de Mar, Four-Bedroom Villa Victoria offers an outdoor pool. 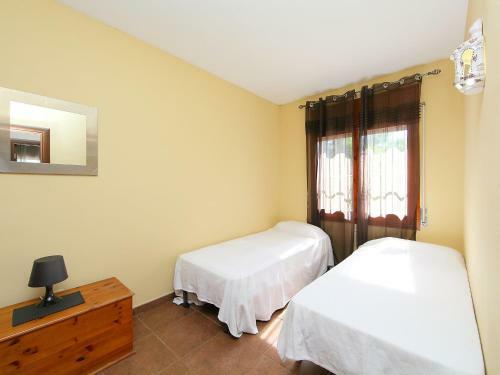 This self-catering accommodation features WiFi. 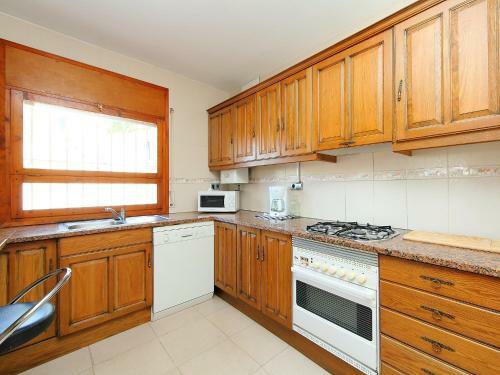 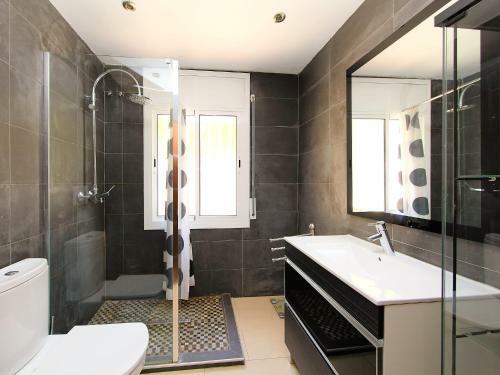 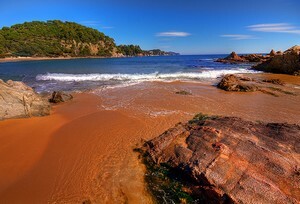 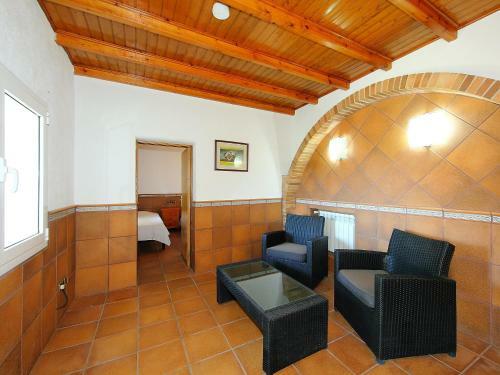 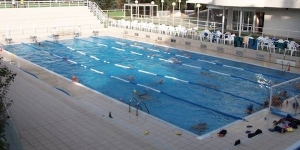 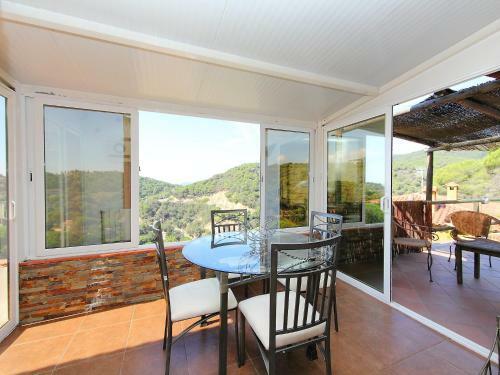 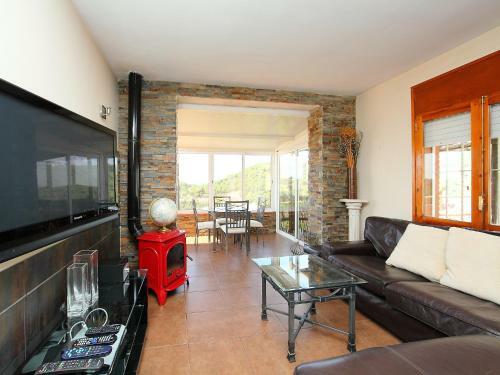 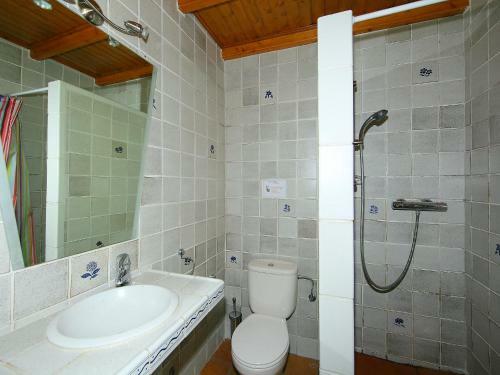 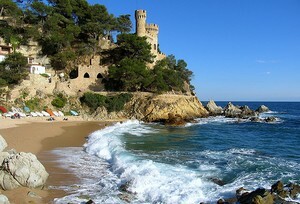 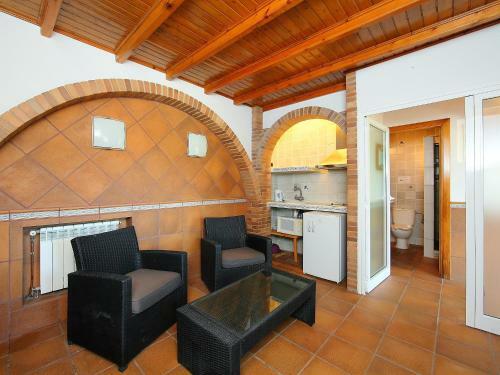 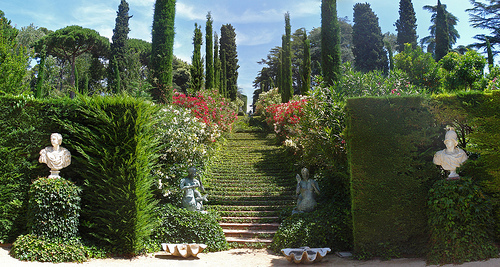 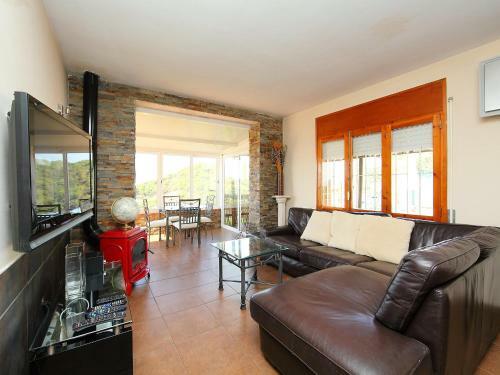 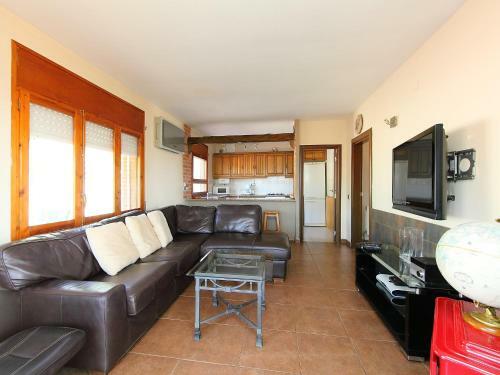 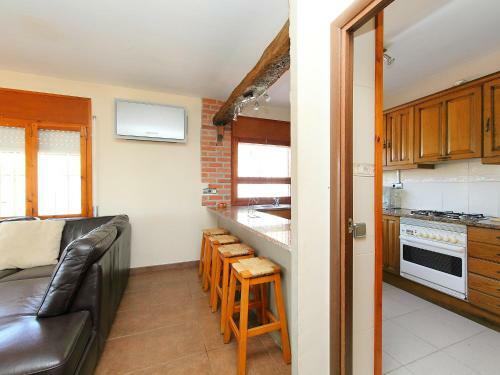 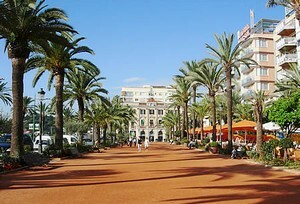 The property is 5.1 km from Water World and 2.7 km from Lloret Beach. 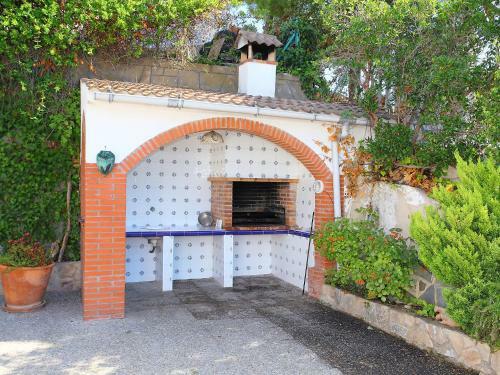 At Four-Bedroom Villa Victoria you will find barbecue facilities. 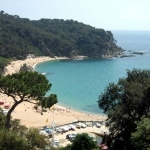 If you feel like visiting the surroundings, check out Disco Tropics Lloret (3.3 km) and Fenals Beach (4.3 km).Barcelona El Prat Airport is located 81 km away.